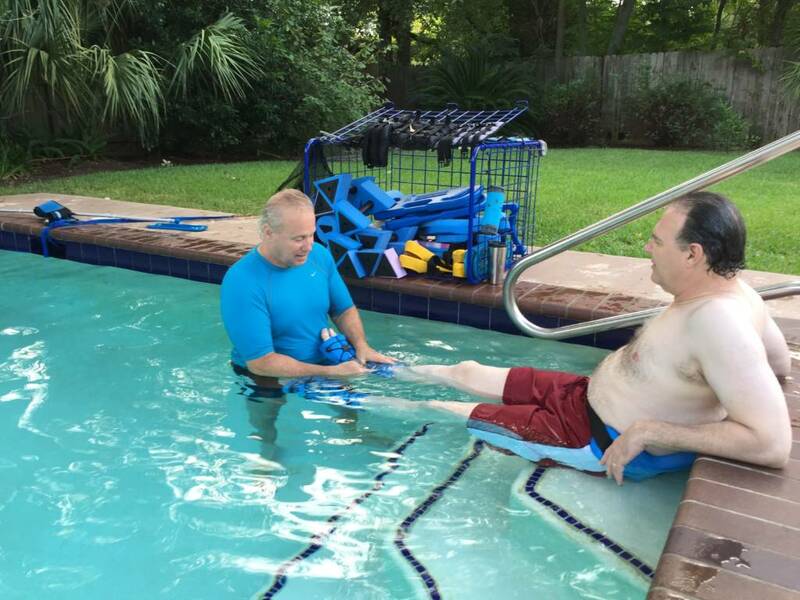 Body Master is Houston’s Only Private Fitness Studio with a Salt Water Pool! 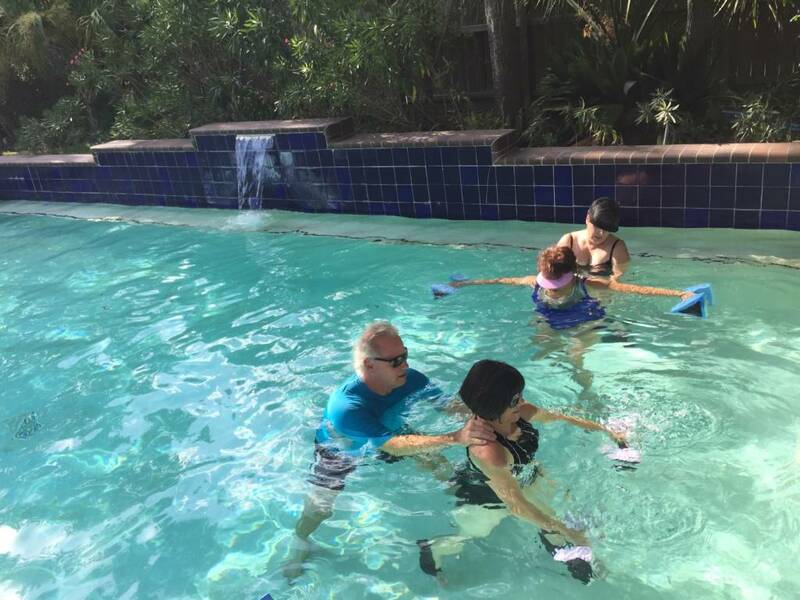 Our exclusive salt water pool could be your fitness oasis in Houston. 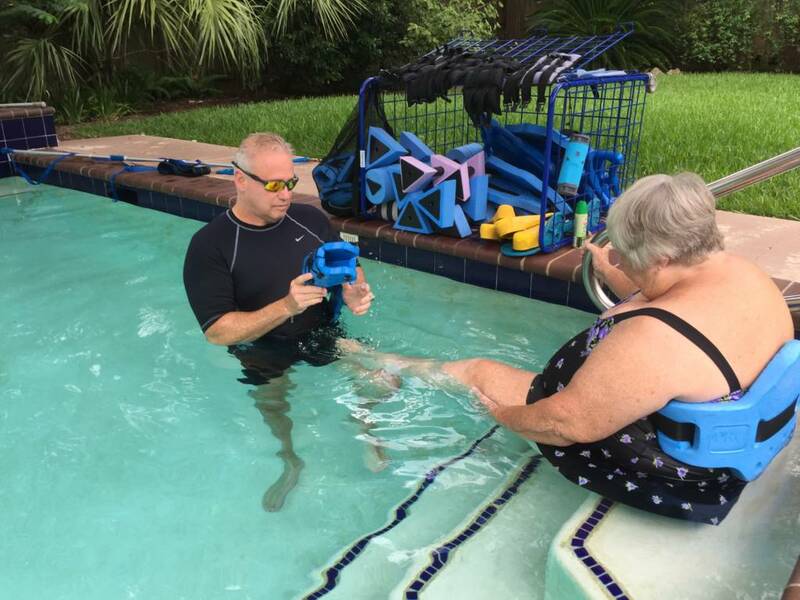 Whether you are aiming to burn fat, tone muscle or rehabilitate from an injury or surgery, I can customize an aqua training program specifically for you. 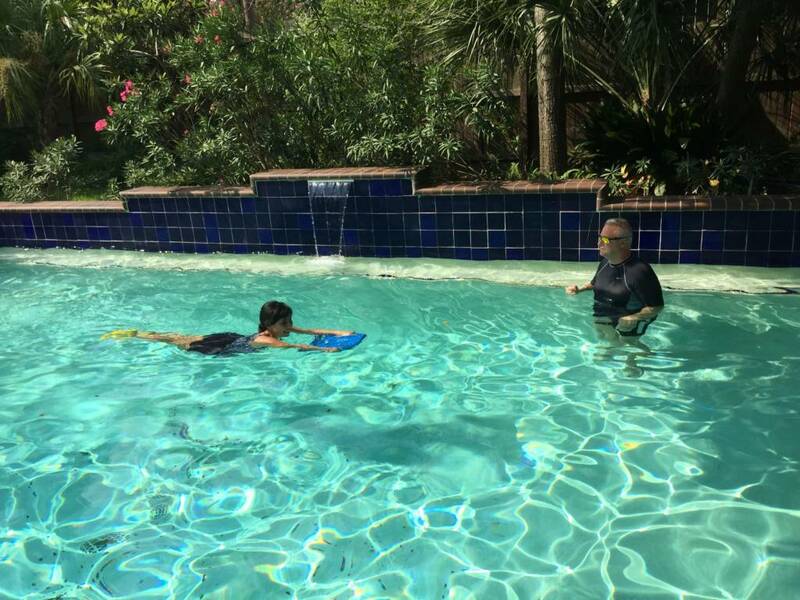 And, you don’t even have to know how to swim! 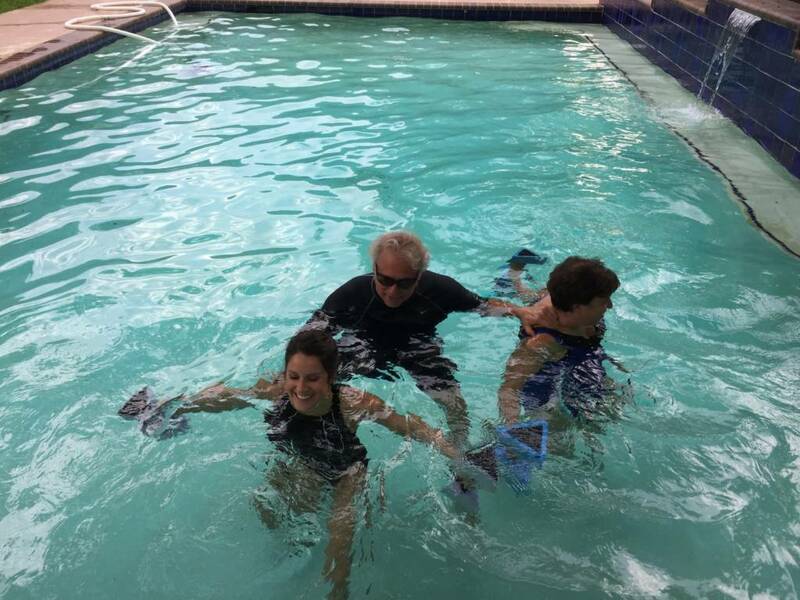 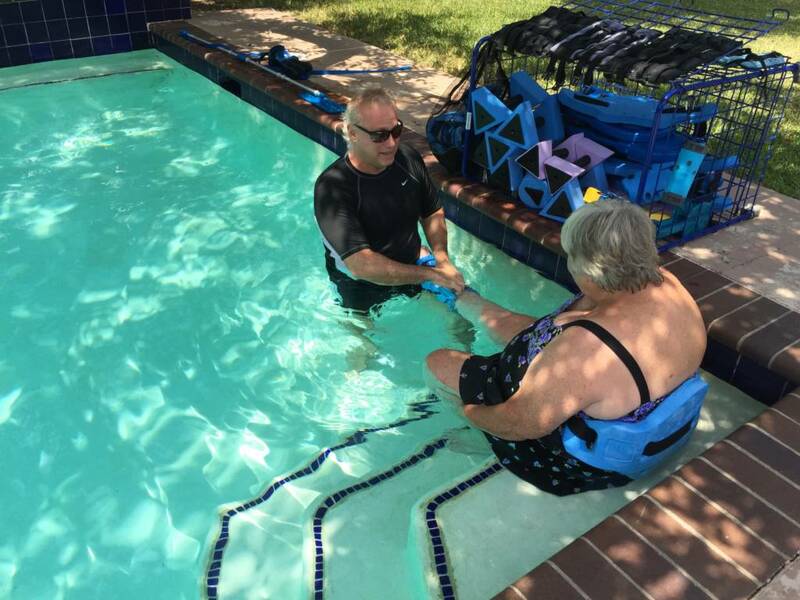 Along with the numerous benefits aqua training offers, you will receive caring, personalized training and the attention you deserve. 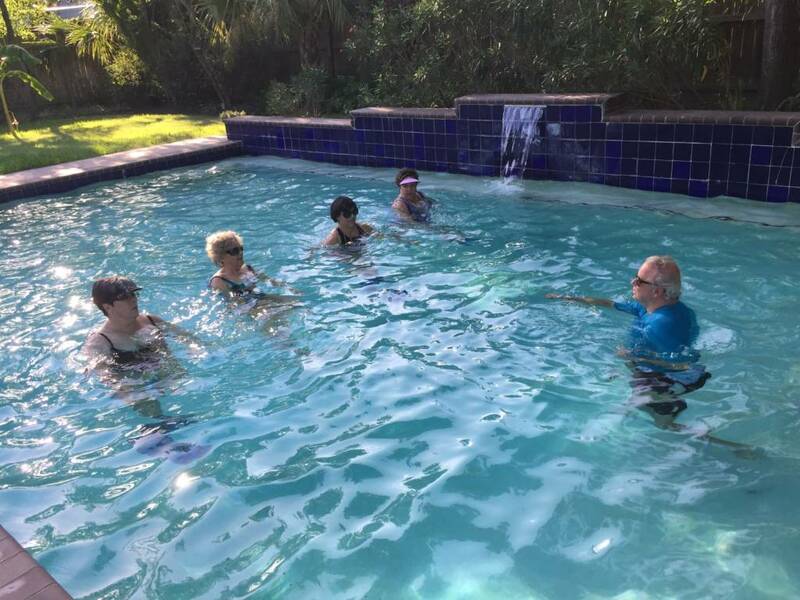 Plus, I will tailor the intensity of your training program to match your fitness goals and provide you with a tranquil, supportive environment to fulfill them. 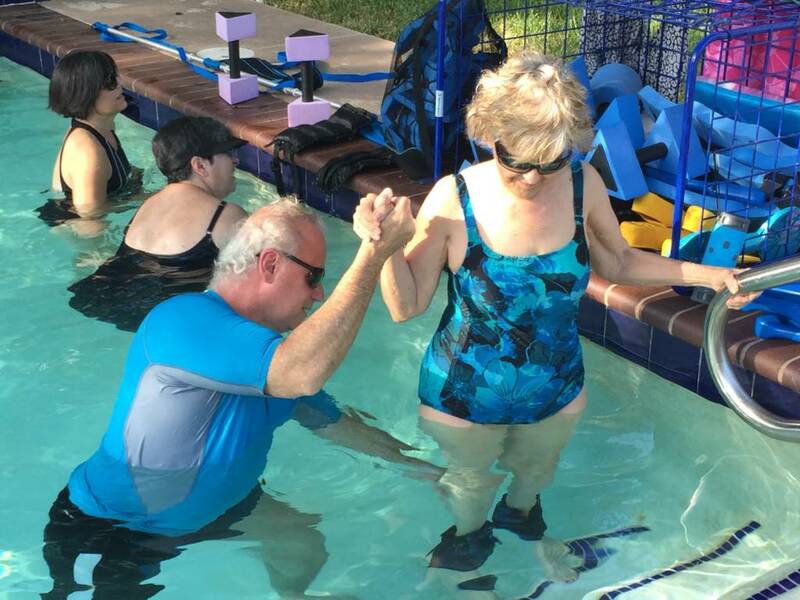 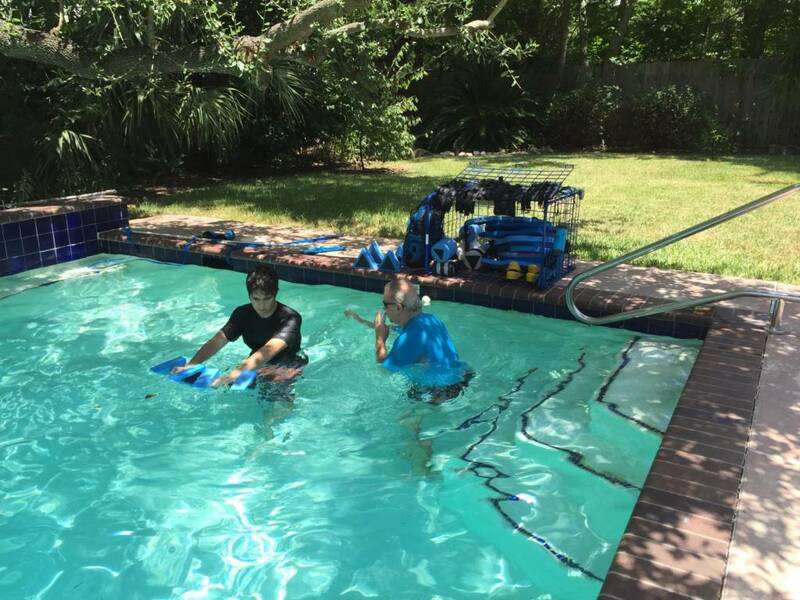 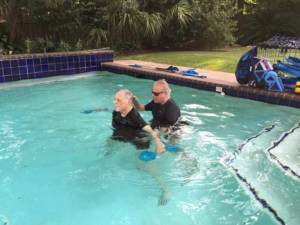 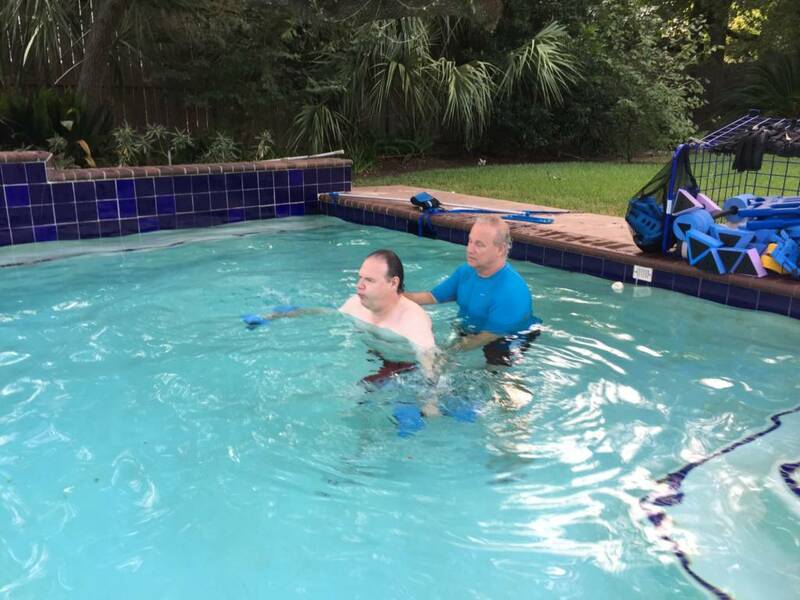 If you are ready to dive deeper into improving your health and fitness, call me at (713) 773-0077 or explore more about how my aqua training program can benefit you. 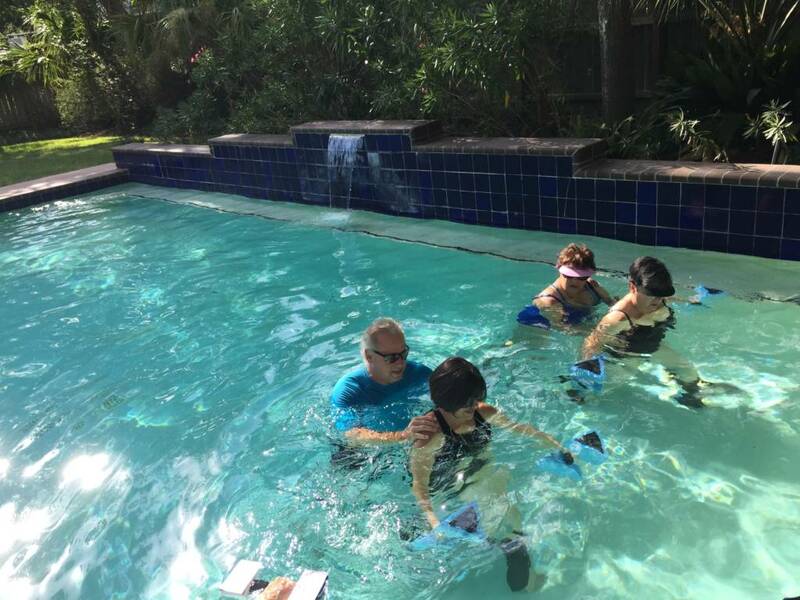 Private sessions or Group Sessions (great for family and friends). 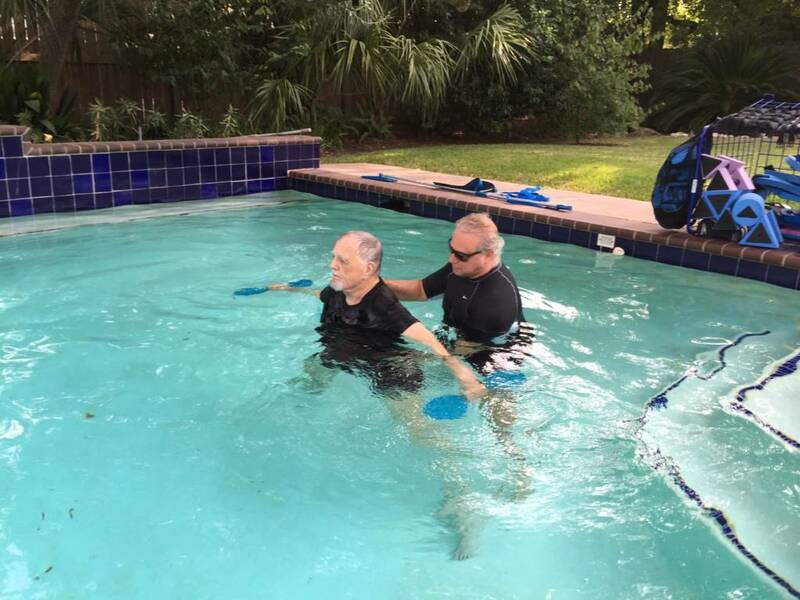 Call 713-773-0077 to schedule your session. 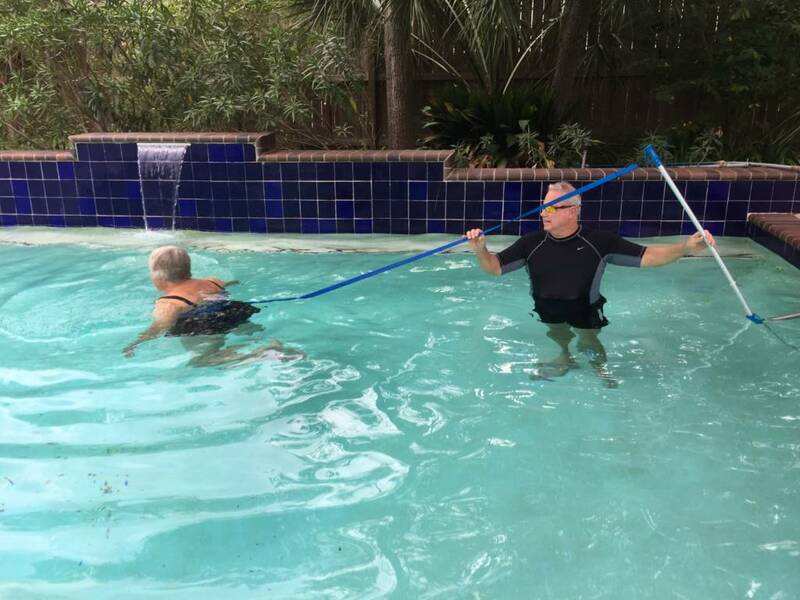 Our pool is salt water, which means that there’s no caustic chlorine effects from being in it – it can even help rejuvenate you hair and skin! 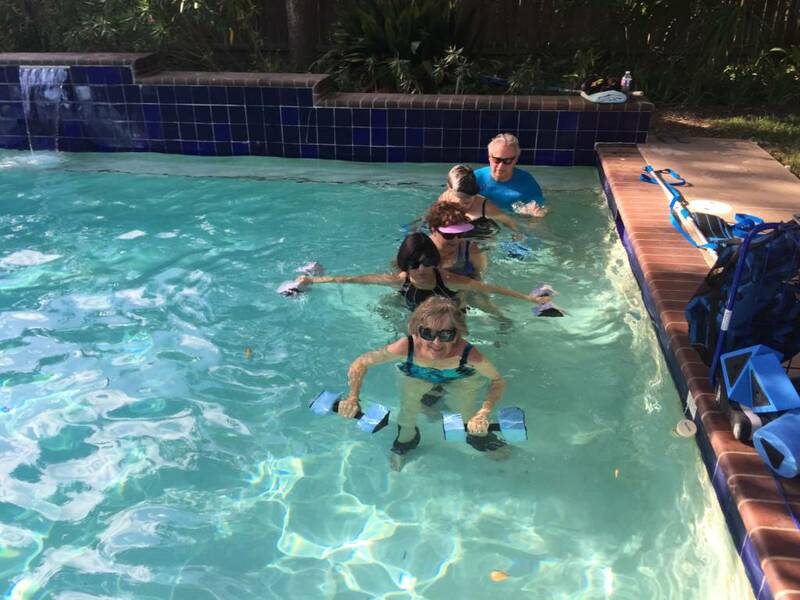 Aqua training is especially effective in increasing core strength and balance!